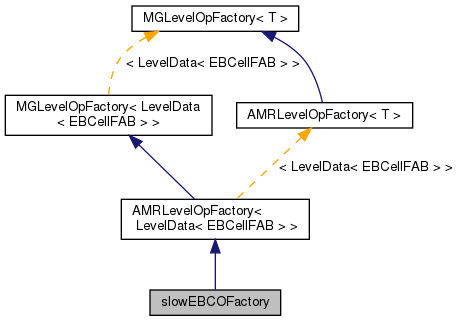 Factory class to generate slowEBCOs. This follows the AMRLevelOpFactory interface. References m_acoef, m_alpha, m_bcoef, m_bcoefIrreg, and m_beta.